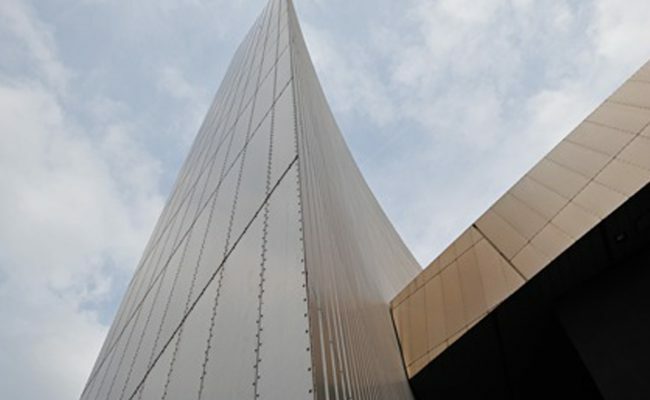 The Air Shard at Imperial War Museum (IWM) in Manchester is a glorious sight, a 55-metre-high structure housing eight of Meyer Sound’s UPJunior-XP loudspeakers – which are aligned vertically to fulfil the soundscape vision of the renowned sound designer Bill Fontana! 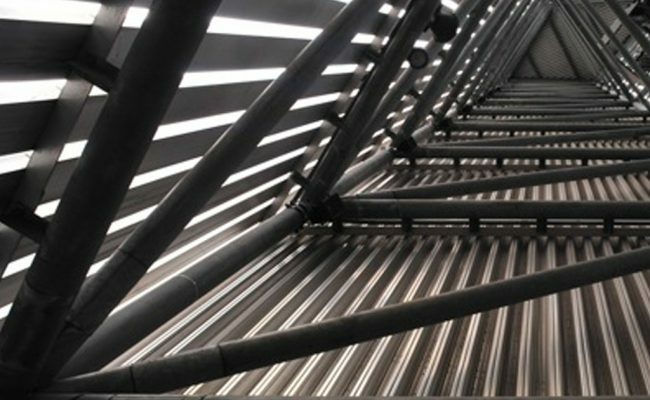 As one of a very select number of UK dealers, we’ve done a great amount of work with Meyer Sound’s world class loudspeaker systems on major award-winning installations, supplying to event production companies across a huge breadth of applications. 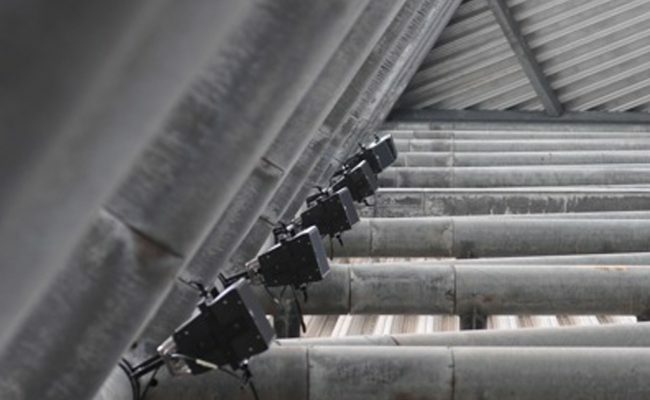 With Bill Fontana being one of the world’s foremost sound artists and a long-term partner with Meyer Sound, he was one of the driving factors in their design of the MM4 Loudspeaker in 1999 – which funnily enough is a product we’ve supplied and installed in many locations across the world. Need some help with Audio Equipment? 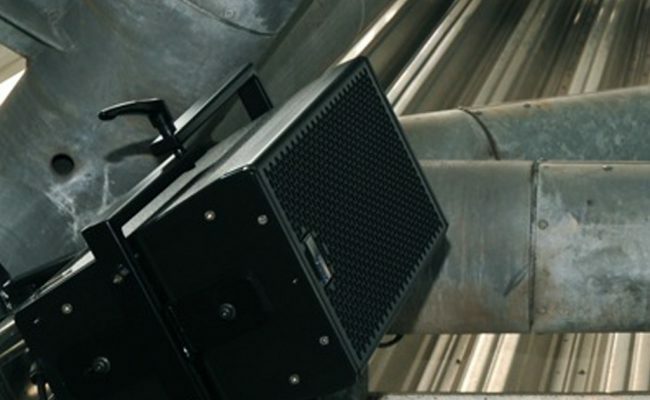 Want to find out more about Meyer Sound and their phenomenally well designed loudspeakers? That’s what we’re here for! Get in touch here.